There is no doubt that F1 is a fast sport and the G-force that drivers experience in every race means they need to be as fit as possible. These forces can make it feel as though they have an extra 25kg of weight around the neck, and their helmets can feel as though they weigh as much as 7kg. There are other effects as well, which, during a two-hour race, makes it vital for Formula One drivers to be in peak physical condition. It is not always realised how far-reaching the fitness of the drivers is. If they are not fit enough, they will not succeed in a race and that reflects on the whole team. There can be thousands of workers back at the factory that bad results affect. There are the sales of promotional items to consider, as they will not sell well if the team is not doing so good. There is also the betting industry to think of. There is motorsports news that gives details of how the drivers are performing and the latest F1 odds for betting can be affected by this. According to PhysioRoom the heart of a healthy young male usually beats at about 60bpm. During an F1 race, this can increase to between 170-190bpm and sometimes even as much as 200bpm. To have a heart rate that high for the duration of a race can be very taxing for the drivers and cardio exercise are crucial for them. Some of them do exercises in the gym while others have taken to running up hills to strengthen their heart. The drivers need to have very strong muscles in the neck, arms and legs. They also have to maintain their weight, so while exercising to strengthen their muscles they will be also trying to not build too much bulk. The forces they experience when racing an F1 car cannot be easily duplicated with conventional gym equipment. Most of them use specially designed rigs to develop the strength they will need. The Formula 1 site explains that even though the cars have power-assisted steering, the drivers need to have strong arms and a strong core to be able to keep control. 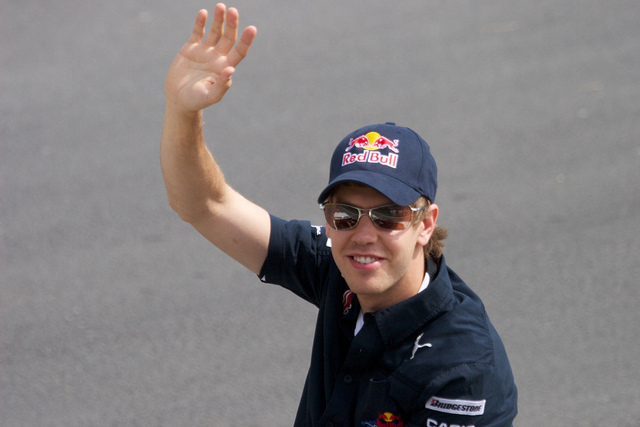 Sebastian Vettel has been World Champion in F1 four times, and he knows a thing or two about the importance of fitness. He says on his website that good hand-eye coordination and fast reactions are crucial and that drivers have training for these things. The cockpit of an F1 Car can get very hot and the drivers can be sitting in extreme heat. They can lose weight during a race as well as salt in their sweat. This can result in them suffering from cramp at any point, which means they have an extra problem to deal with. 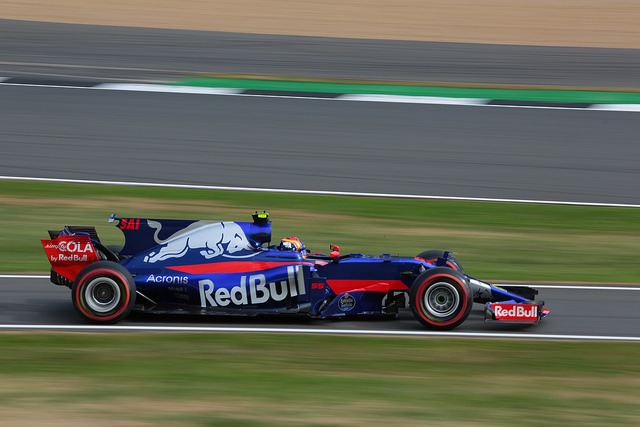 Even a change in regulations, such as wider cars that are heavier and run on fatter tyres, can mean the drivers have to become even fitter to be able to cope with increased vibrations and G-forces that these changes can create.